At brands like lululemon, the success or failure of guest experience relies upon the consistently exceptional efforts of its employees. To achieve this requires not only guest experience design, but employee experience design. Dave will share the team's unique end-to-end approach - in recruiting, training and development, cultural values, fun, and entrepreneurship - to create the environment for employees to deliver our guest experience. 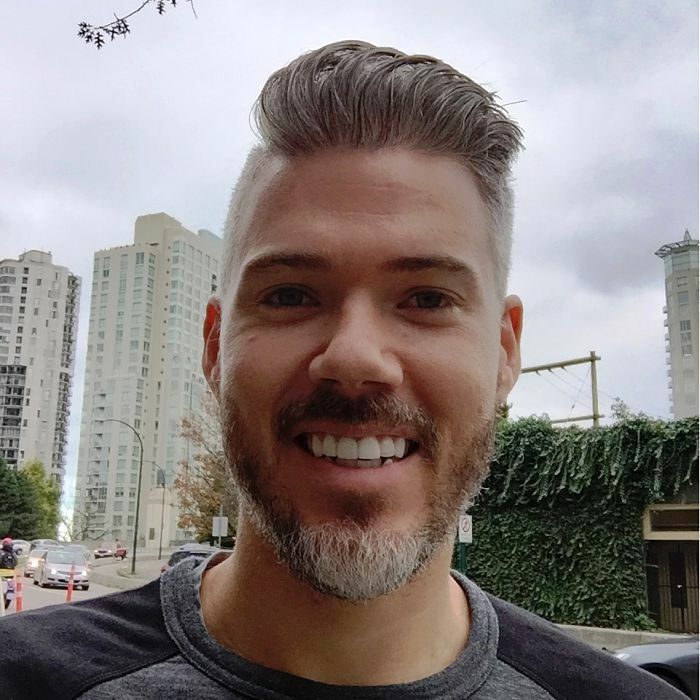 Dave is the Director of the Guest Education Centre at lululemon athletica and has been part of lululemon since 2011 leading a range of omnichannel and global expansion initiatives since 2011. In his time at the GEC, he has helped the team simultaneous achieve best-in-class guest experience scores, measure and improve employee engagement, and become a talent pipeline for the rest of the company. Prior to joining lululemon, Dave worked in management consulting as part of Bain and Company helping clients in the retail, insurance, and airline industries. Dave has an MBA from the University of Michigan and a bachelor's degree from DePaul University. In his personal time, Dave loves crossfit, mentoring early career professionals, and Michigan football.